With its combination of a natural Talalay Latex core, Latex comfort layers, and wool, the QUADRA Beds offer the ultimate in comfort, durability, and a naturally healthy sleep environment. 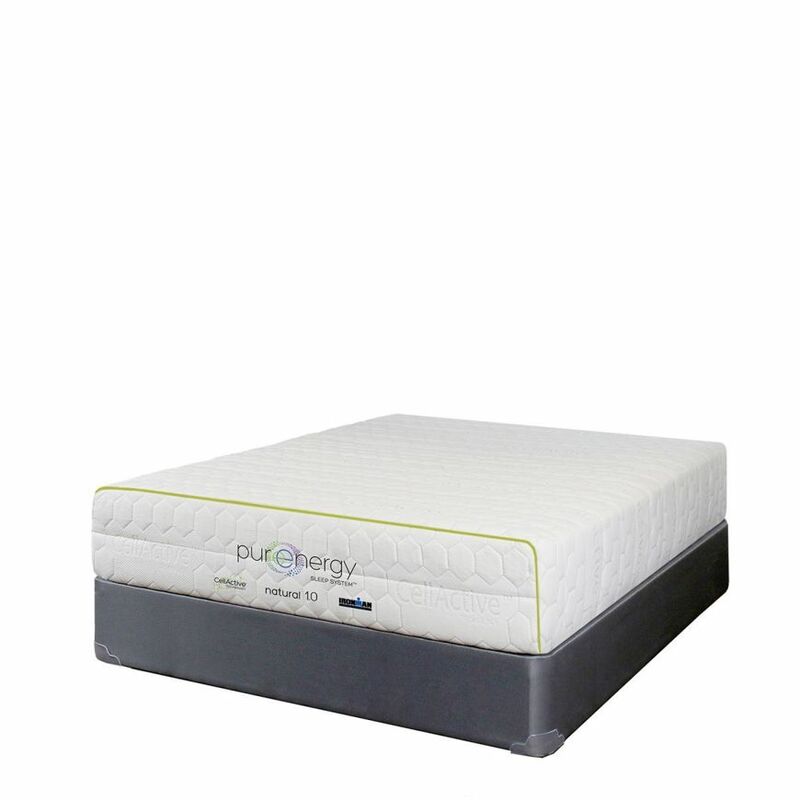 CellActive, Celliant, and Cellitex sleep technologies in these mattresses improve your sleep and overall wellness as you rest. This particular mattress has a 10.5" profile and has a 'firm' comfort level.